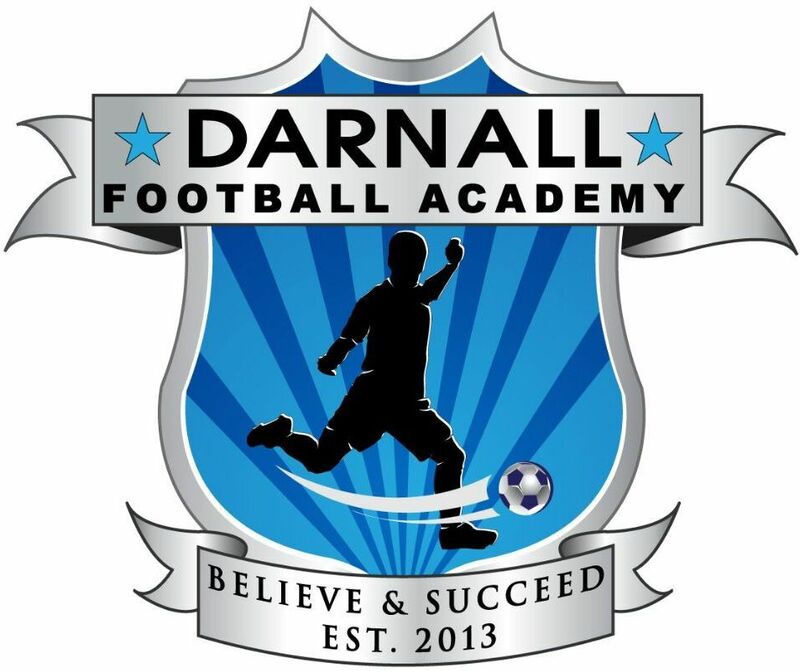 Darnall Football Academy was established in 2013 to help raise the aspirations of young people from different ethnicities and backgrounds and improve the cohesion with communities in surrounding areas. 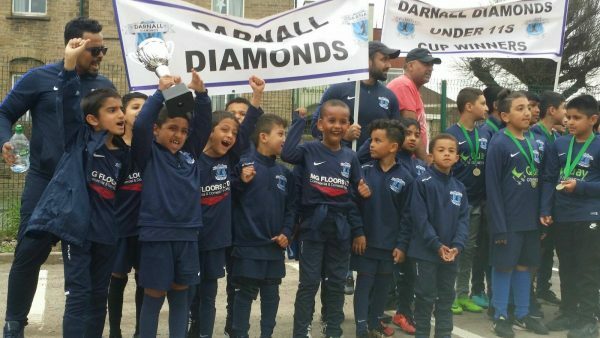 Our team‘s aim is to mentor and engage young members of the Darnall Diamonds through educating our future leaders on the importance of health and wellbeing, mental health and social cohesion, all the while enhancing their social skills. 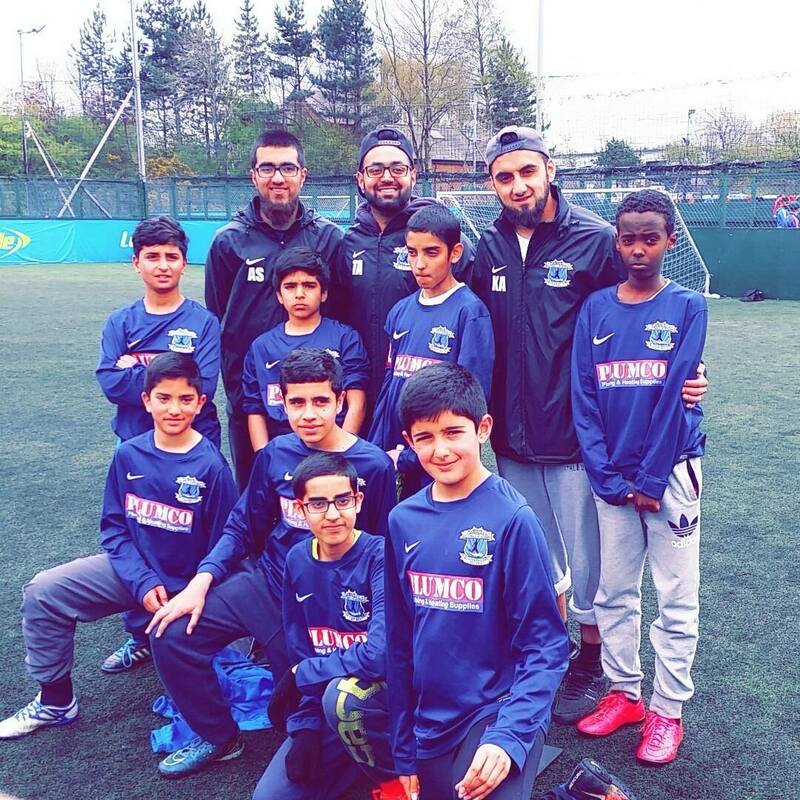 Darnall Football Academy were also featured in a Star Article praising our work in the community. 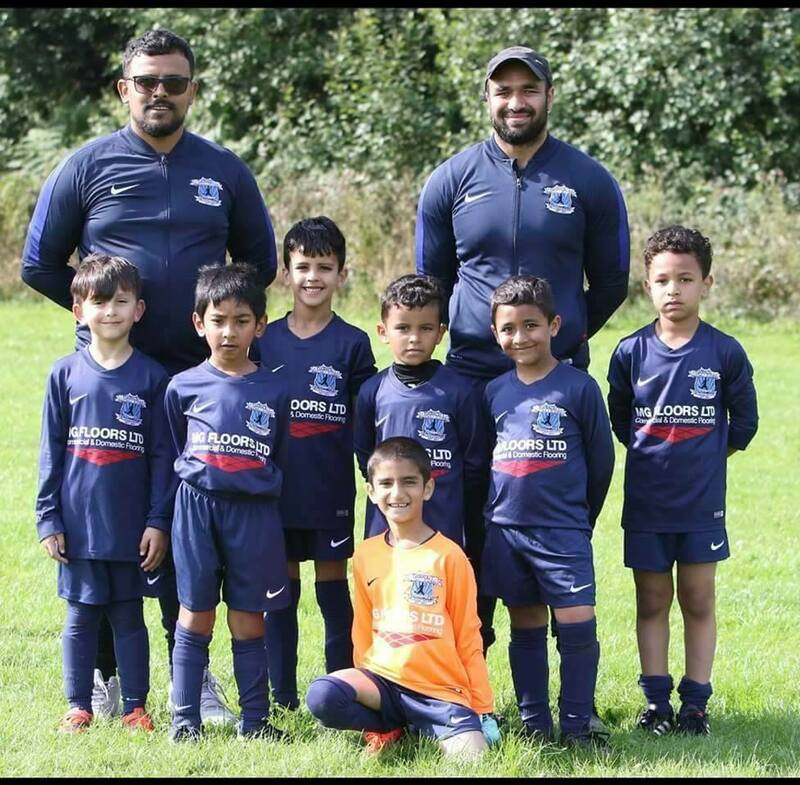 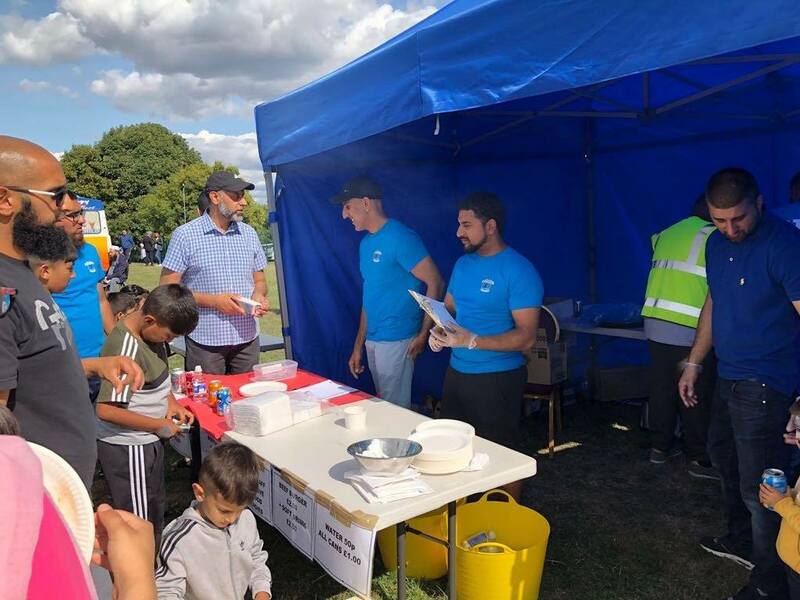 We are satisfied that DARNALL FA LIMITED is a charity and it has been entered onto the Register of Charities with the Registered Charity Number 1176460.